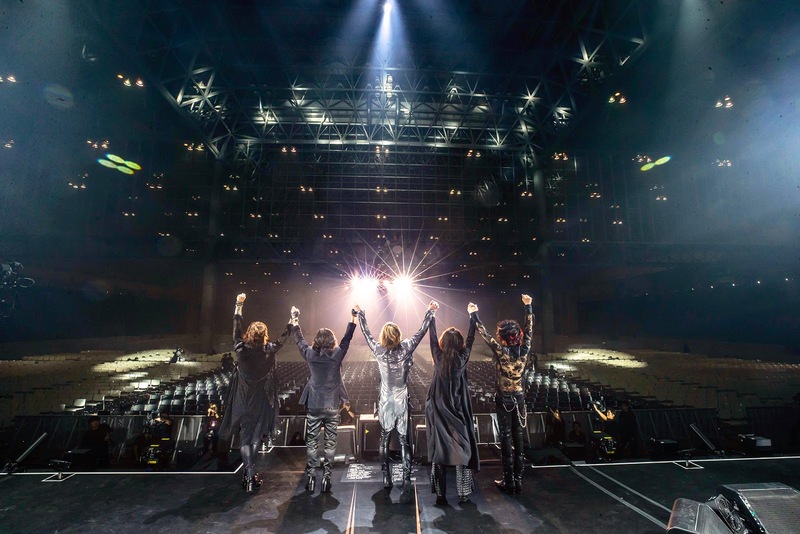 On September 30, 2018, X JAPAN’s third-straight night of sold-out concerts for 100,000 fans — X JAPAN LIVE IN JAPAN 2018 — was suddenly cancelled due to the impending weather effects of Typhoon Trami. 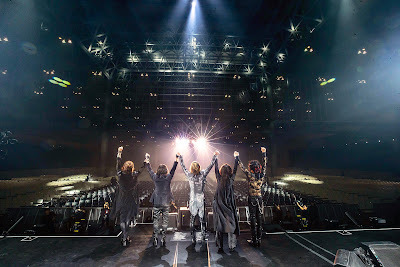 With concern for the safety of fans as their top priority, X JAPAN sent the entire audience home and announced that the band would perform an unprecedented large-scale “closed-door concert” with complete stage effects and crew which was broadcast to an audience of over 1 million viewers. X JAPAN’s 3-hour full-length “No Audience” concert is now streaming worldwide via Nico Nico’s Yoshiki Channel in Japan and the newly-launched Yoshiki Channel International subscription service on YouTube.